First of all.. about my giveaway, please give me more time to review all of your comments. It has been a very hectic weeks for me. I will try to review all of the comments as soon as possible and announce the winner through my Social Media (Facebook and Twitter). 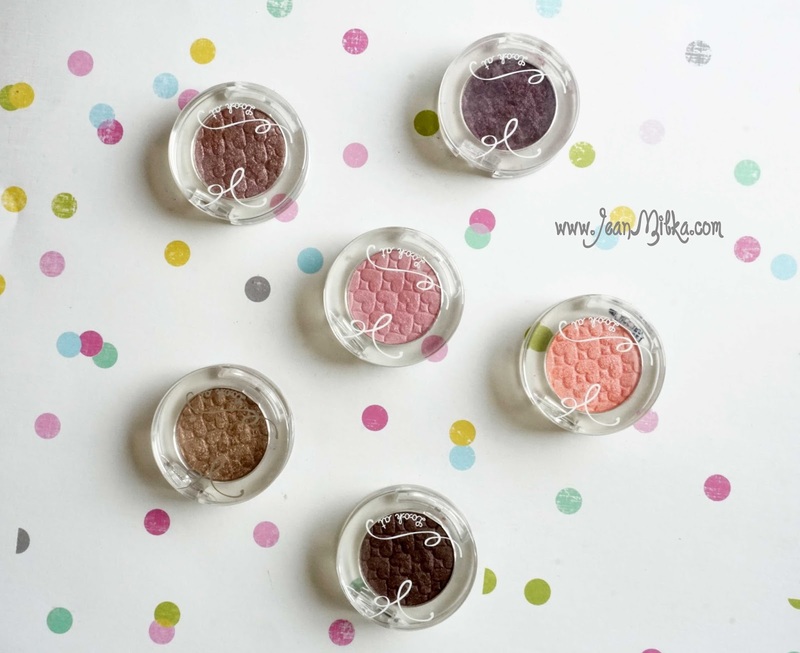 So today I am back with another post about my Etude House eyeshadow collection. Etude House is one of my favorite brand. First time I bought make up, it was Etude House. I adore their packaging. For every girl who likes pink, and anything cute... I bet you will love Etude House packaging. Most of their packaging consist of pink and white color with cute and princess like design. I owned around 8 of their single shadows and some of their palette. Etude House Look at My Eyes collection comes in transparent plastic pot kinda like glass packaging. It's not too thin, not to thick. I like the fact that it was transparent, make it easy to find the color you want. The only down side is the caps sometimes broke. One of mine is broke when I was travel, my mom also have same experience. 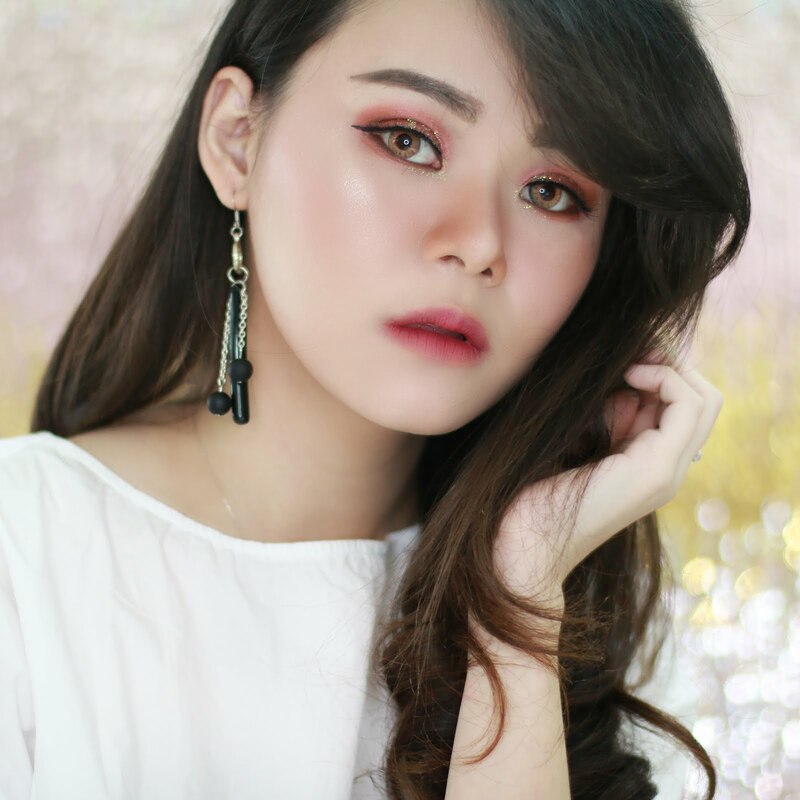 Most of eyeshadow from Korean brand is shimmery. If you like matte shadow than Korean brand won't be your favorite. I prefer shimmery than matte shadow, I never wear only matte shadows on my eyes. Pigmentation of Etude House Look at My Eyes is quite okay in my opinion. Don't think you will get pigmentation like Urban Decay or Lorac shadows, but it's wearable for everyday and beginners. Urban Decay and Lorac might be too pigmented for beginners tho. The color pay off is so so, most of the dark shadows are really good but for soft color it's barely can't seen. Even tho I notice that some of the shadow is too powdery. 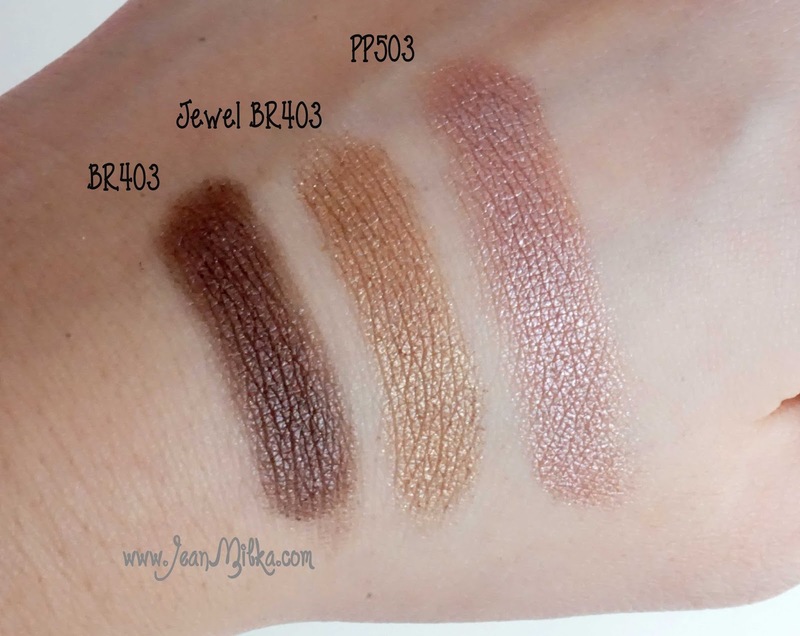 As you can see from the picture above that PK 002 and PK 003 are not really pigmented. I need couple swaps to get the color like the picture above. 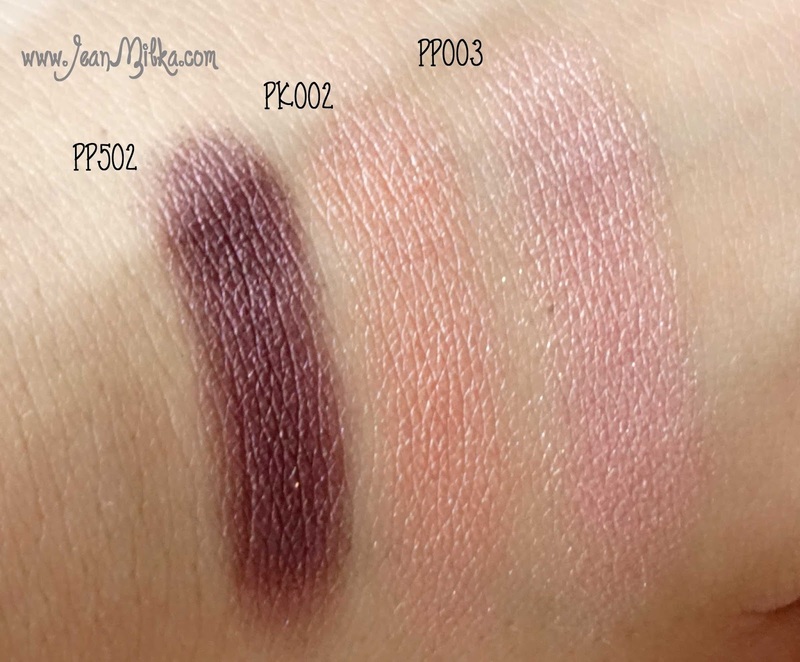 But color PP 502 is already pigmented in first or second swap. I notice there is a lot of online shop who sells Etude House product. I would said that I bought a lot of product online. It's kinda tricky to buy make up product online especially for Korean product. I can notice fake Naked Palette or Mac product, but for Korean product, I heard issue about fake Etude House but I barely can't tell the different. That is why I prefer to buy Etude from the official counter while it was on sale (will share some haul latter). 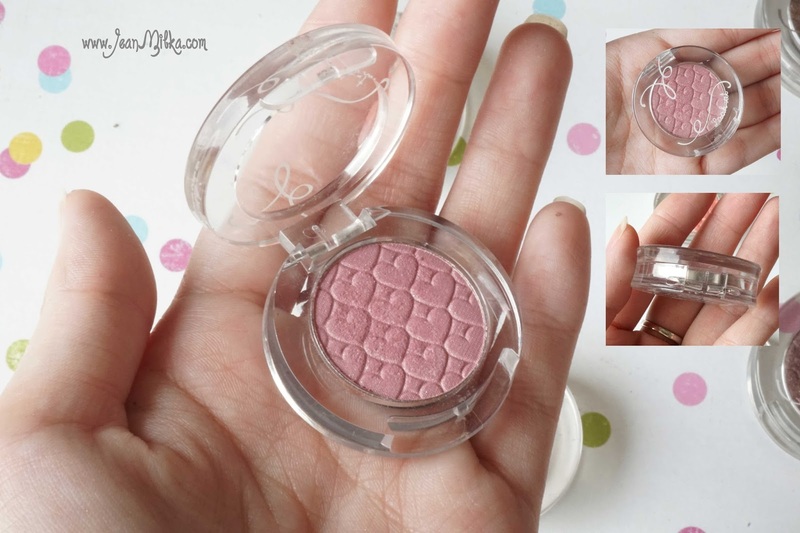 But there is some trusted online shop that sells especially Etude House eyeshadow. I got some of my shadow from Zalora, which is one of the most trusted online shop at Indonesia. Zalora usually have promotion going on, so the price can be cheaper compare to the counter price. You can check their collection at here. I also bought some body shop single shadow there. 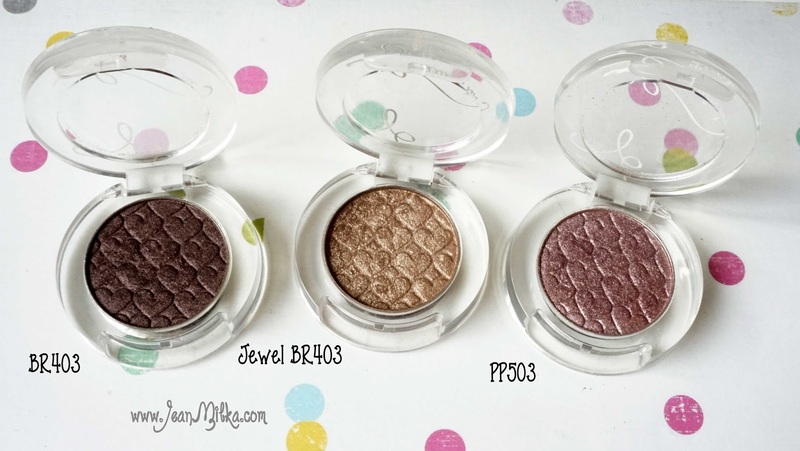 I really recommended Etude House eyeshadow for beginners who are looking for everyday shadows. The pigmentation is okay also the color pay off. The price also affordable and I think you will like their packaging. Just make sure to test the product since some of the colors is not pigmented and sometimes it is too powdery. And also, make sure to get the real one with good bargains. That is all for my post. I considering some new concept for my post since I am boring with regular product review. And also it takes times for me to test the product before I can present to you a proper review. So please comment down bellow if you have any special request. and by follow by blog you will keep updated with my new post. 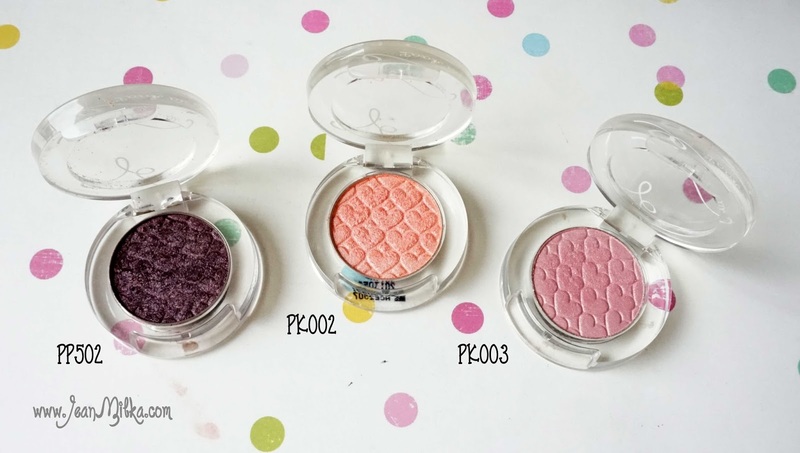 5 komentar on "My Etude House Look at My Eyes Collection and Swatches"